Folder Shield protects files and folders from unwanted changes. No matter what user may attempt to do to the protected files and folders, including erasing the files, adding new files to the folders, modifying the files content or deliberately tampering with the file settings, Folder Shield will INSTANTLY reset the files and folders to the protected conditions, making the folders and files perfectly clean and ready.  | What can Folder Shield be used for? 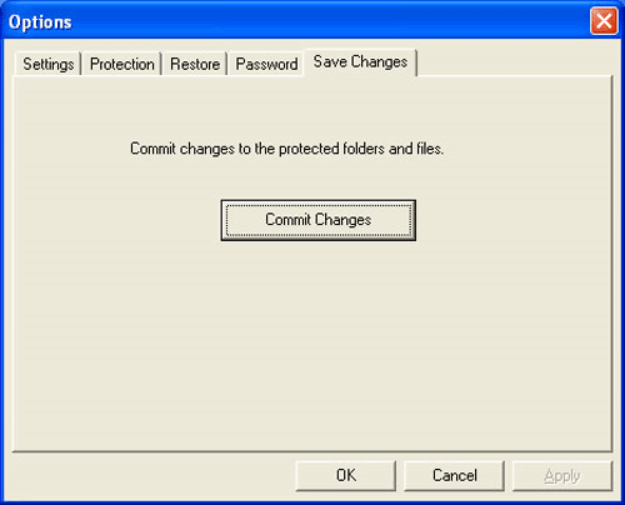 Use Folder Shield to protect files or folders on public access computers, that you do not want users to change. Use Folder Shield to protect Internet browser&apos;s folder from web sites inserting cookies or tracking devices on your system.  Use Folder Shield to prevent users to uninstall software from a computer even though they have full access rights to the system. 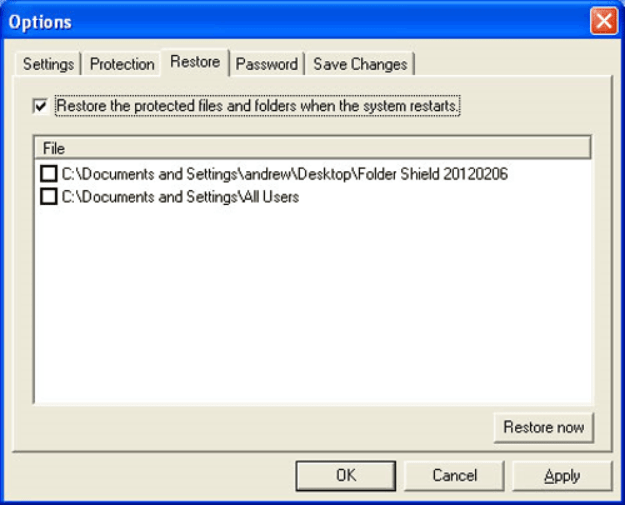 Use Folder Shield to restore changes made to Windows registry. Automatically restore protected files and folders to its original condition. Prevent unauthorized modification of files and folders. Instantly commit changes to the protected files or folders. Dynamically add or remove files or folders from protection.